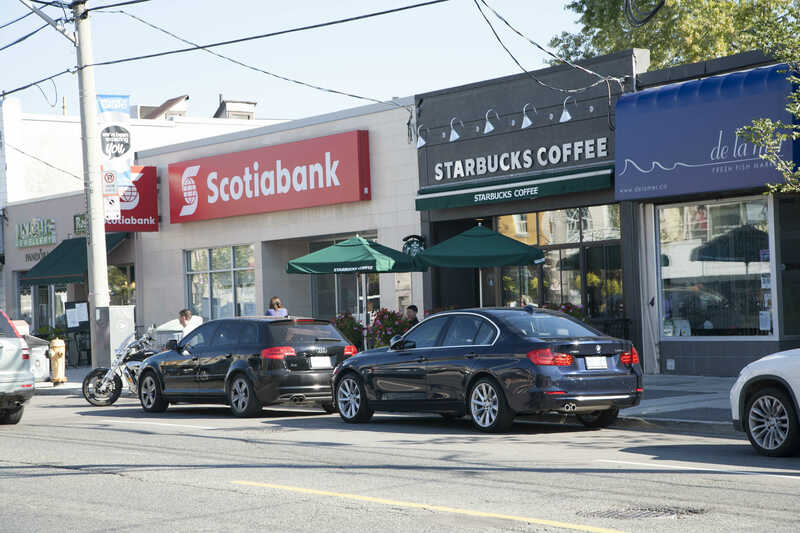 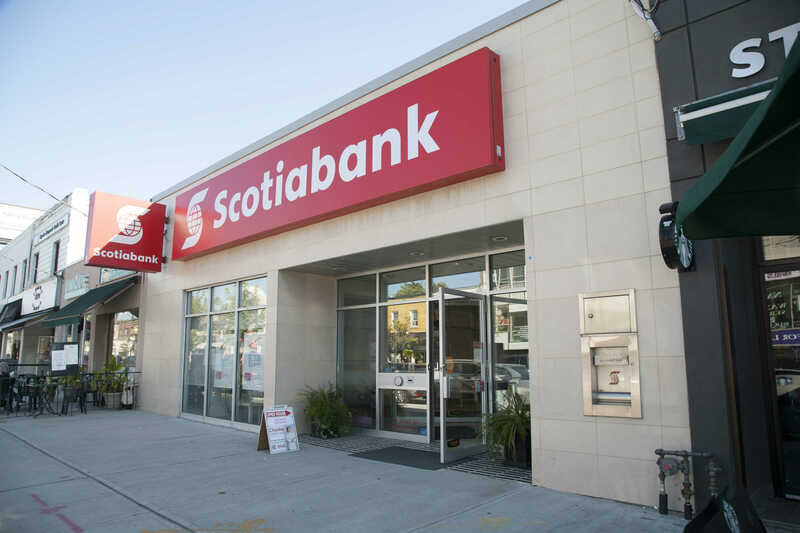 This retail location fronts on the east side of Bayview Avenue, north of Millwood Avenue in one of Toronto's busiest boutique retail areas. 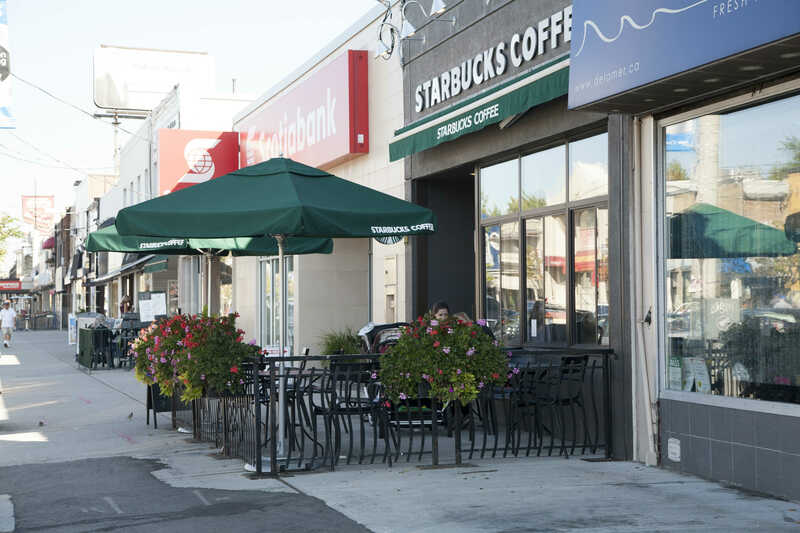 The property is surrounded by a well established residential community, offering a high volume of pedestrian traffic and is well serviced by public transit. 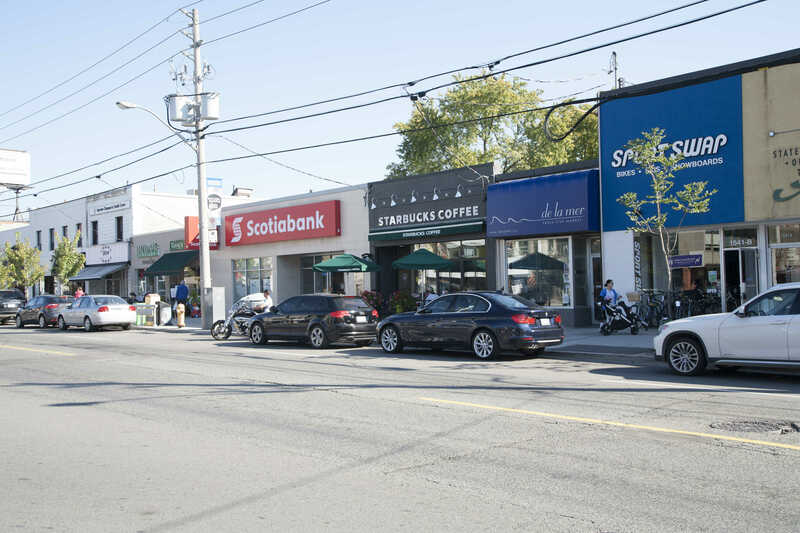 Building Size: Approximately 5,400 sf.